We give your group a relaxed and fun event that puts much-needed money into your organisation. 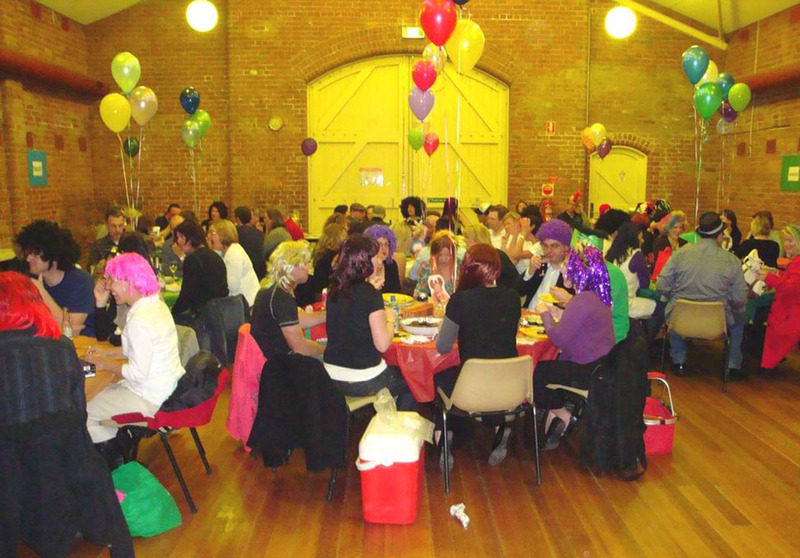 Our entertaining style of trivia events comfortably incorporates fundraising activities like raffles, silent auctions and money-raising games. The event covers an interesting range of trivia that is not too hard but not too easy either. We have activities that include people who aren’t keen on trivia as well as comedy and lots of good humour from our experienced hosts (to meet our hosts, click here). We adapt to your venue, bringing our own video and sound equipment or using yours if more appropriate. Please contact us for a firm, no obligation quote.